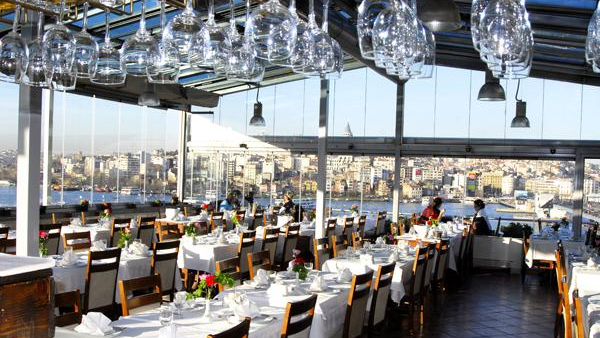 Here is my list for the best meat & kebap restaurants in Istanbul. Please share your experiences and I would love to receive your “ten best list”. 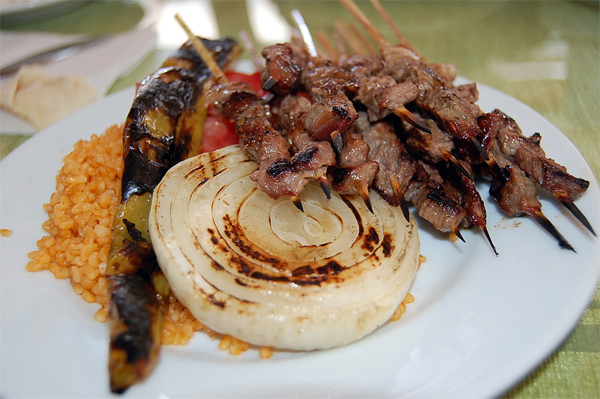 Kebap is roasted, broiled or grilled meat prepared in many different ways, each of them named by adding a word to kebap; döner kebap, shish (şiş) kebap, patlıcan kebap, etc. 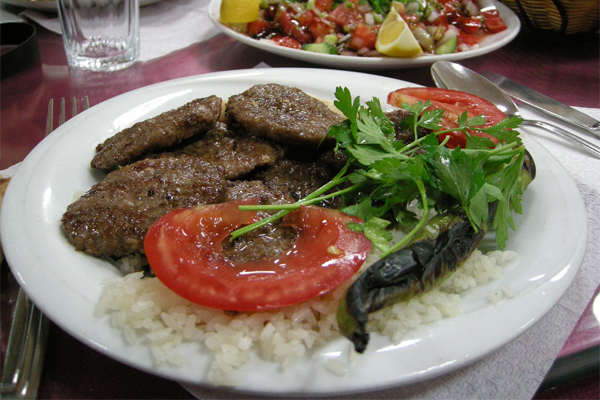 Shish (şiş) Kebap is cubes of marinated chicken or lamb meat on skewers. Meat on skewers is grilled in a barbecue. 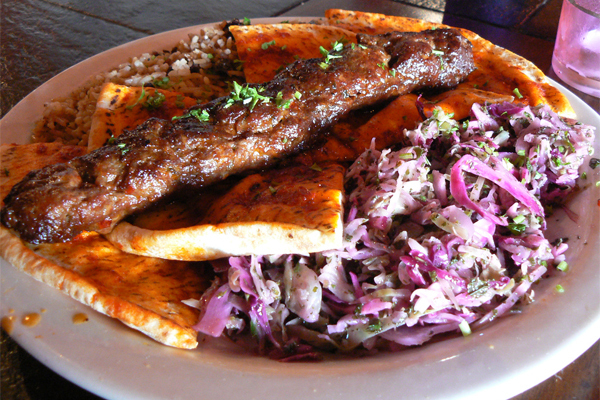 Adana Kebap is barbecued spicy meat mounted on a wide skewer. This is ground lamb meat that is mixed with fat from lamb’s tail. 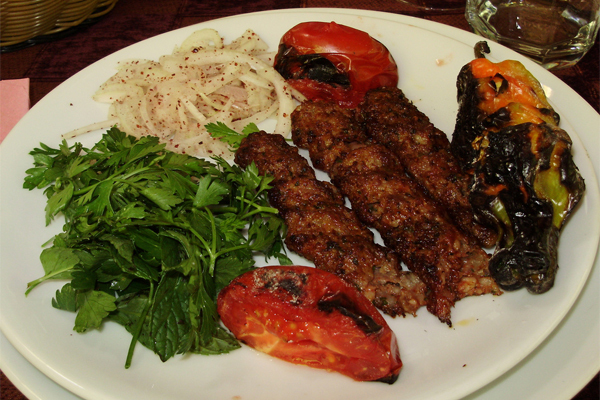 Urfa Kebap is very similar to Adana Kebap but it is not spicy. Köfte is grilled or fried meatballs. 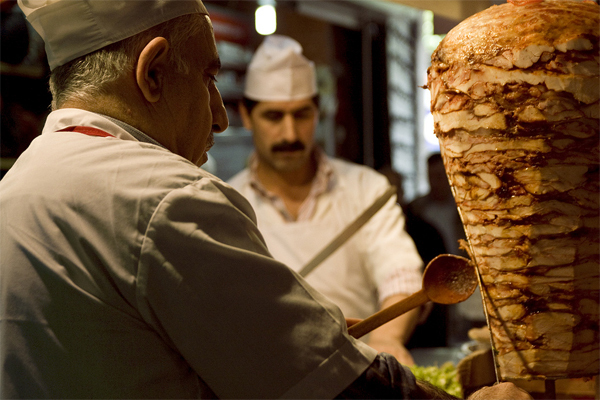 Döner Kebap is lamb meat roasted on a revolving spit. 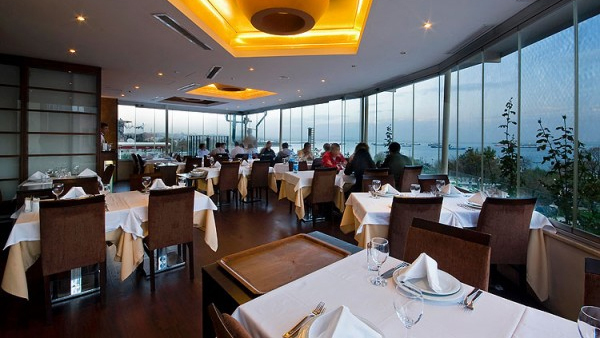 Where do you eat kebap? 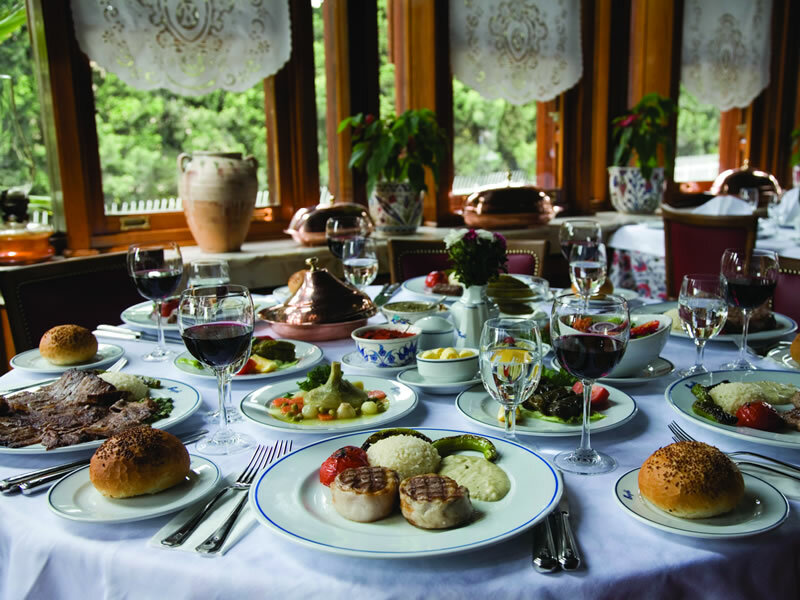 You eat kebaps at kebapçı. 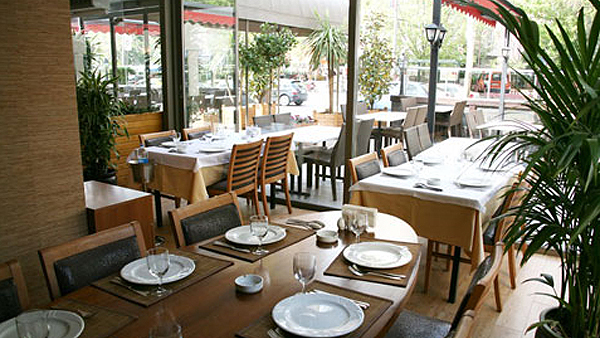 Kebapçı is the place where kebaps are sold. 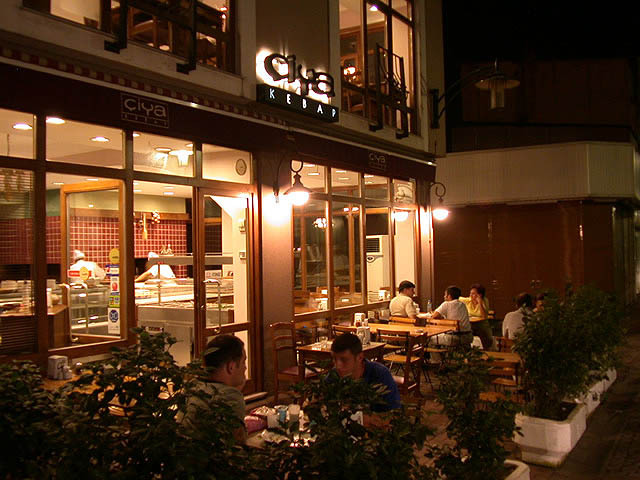 It is a kebap restaurant.